[STABLE] Glad Giraffe is here! The combat update is finally here! As in, it’s out! Right now! Go play it! Or, if you’re still waiting for Starbound to update, why not check out the trailer? Your existing characters and worlds should be more or less intact, but as usual, you will need to start a fresh universe or explore far-off systems in order to experience some of the new content. 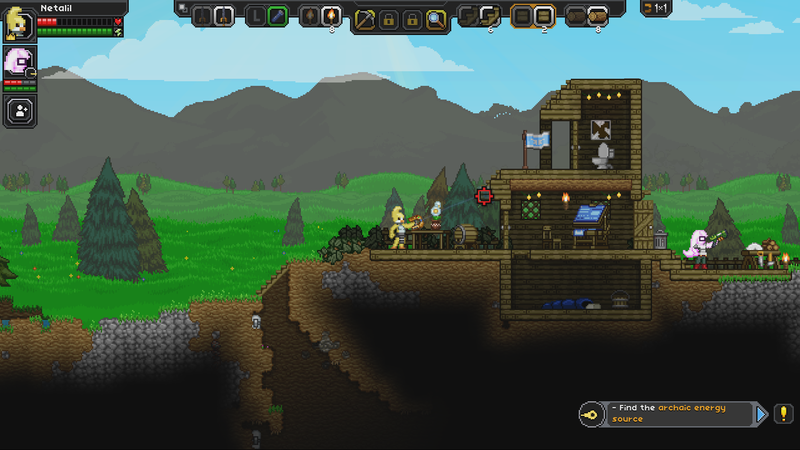 If you are running any Starbound mods, they may be incompatible with the latest version of Starbound. I’d recommend backing up your existing characters before launching the game! In fact, backing up your existing characters in an Early Access game is never a bad idea. ATTN Modders! We’ve put a comprehensive tutorial up on the wiki describing how to create new missions in Tiled! Generated and tiered two-handed weapons now have special abilities that can be activated using right click. Many (45+) possible abilities are available for various classes of ranged and melee weapons! Great for travelling across planet surfaces quickly! They include a passenger seat so you can transport your friends! Come in several attractive colors! Drive carefully to avoid blowing yourself up! 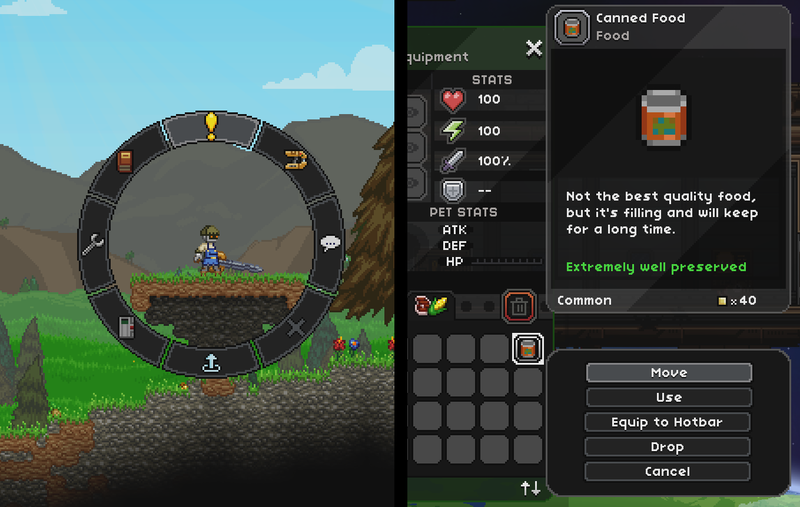 Loads of item descriptions have been fixed/replaced/added, including lots of Novakid ones!